For the past 80 years, Treca Interiors Paris has served the exacting requirements of international clients who appreciate French-made quality and the possibility of personal service and customized products. In 2015, Treca Interiors Paris joins strength with the legendary Orient-Express to launch an exceptional new collection. MAXIMUM LEVEL OF COMFORT POSSIBLE THANKS TO TAILOR MADE AND HANDMADE PRODUCTION! 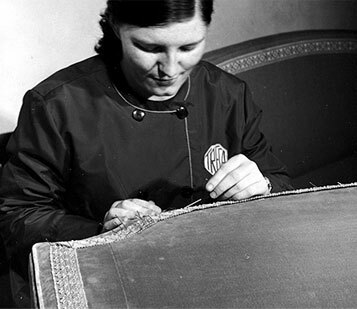 Treca maintains the balance between raw materials and traditional craftsmanship since 1935. 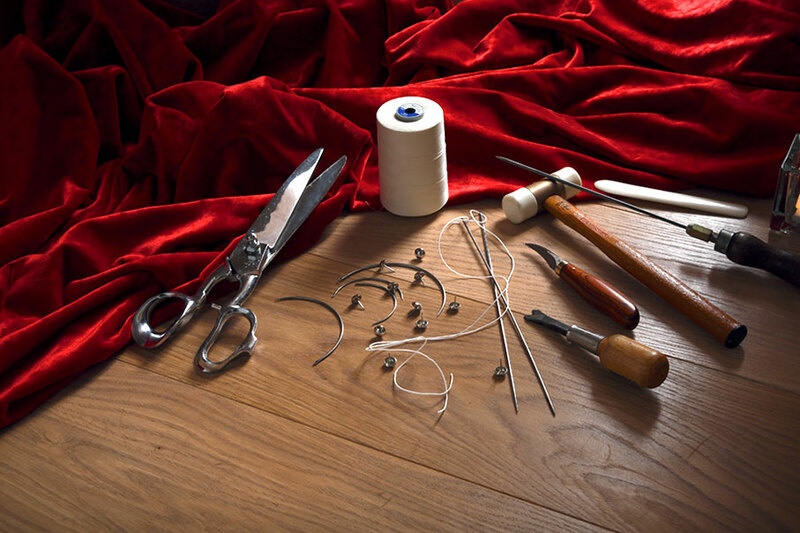 We blend the skills of our craftsmen with the most refined raw materials in our workshops. We invite your esteemed side to Galip Kaynar Caddebostan Showroom for a closer look at the Treca Interiors Paris products. 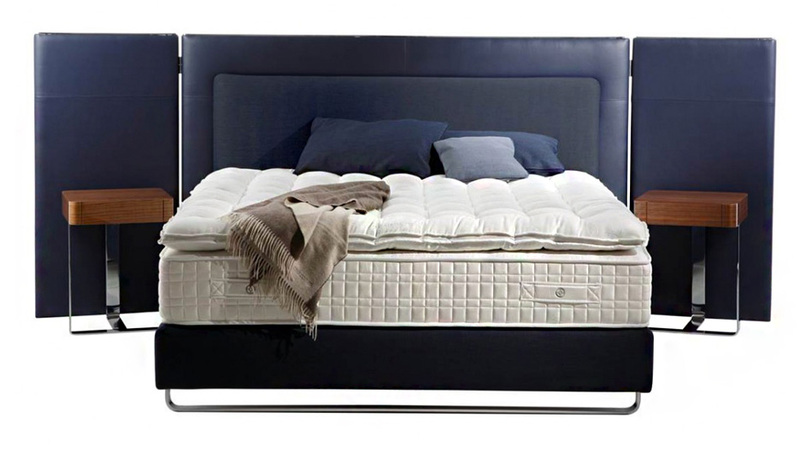 working with the mattress, it provides an added dimension of comfort to your bedding. the key element of your comfort. 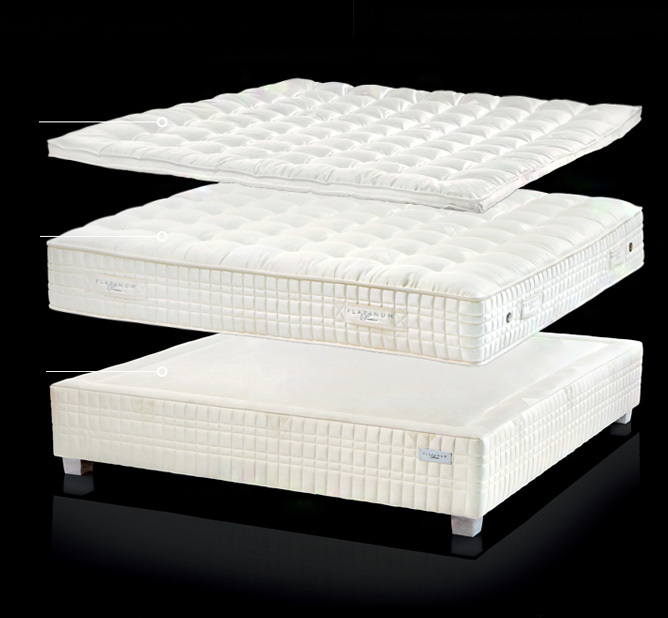 its degree of firmness and its type of comfort should be suited to your morphology and your sleeping habits. responsible for one third of the comfort style of your bedding set. It is therefore important to choose according to the overall firmness desired. Treca’s self-proven spring systems are combined with various organic materials and offers comfort proven by decades and the undefinable happiness of a correctly rested body to the users. Treca, during the past years, has both adapted technological innovations to the systems thereof and enrich its collections by carrying the French stylishness to its decoration features. 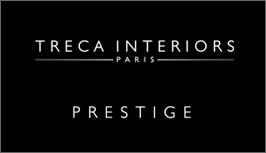 Treca, having opened the first hot couture bed store of Paris, has become the first choice of decorators and design studios by its bed models bearing the signatures of the most famous European designers and an unlimited choice of fabrics.